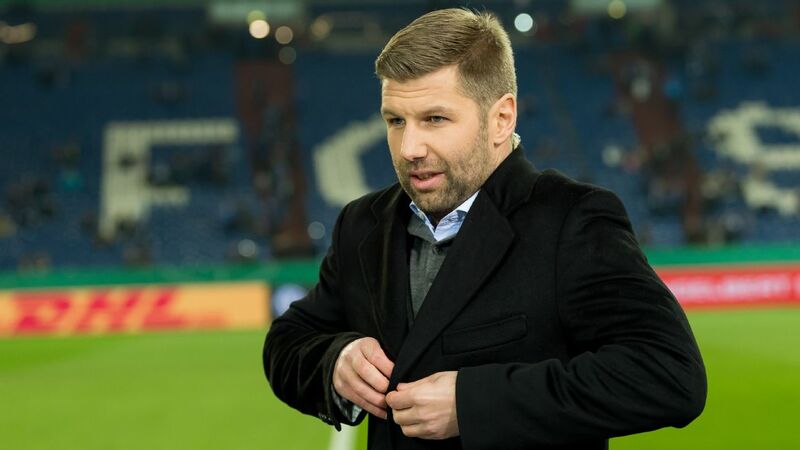 "In my new role as sporting executive, I will do all I can to pool the club's strengths in the relegation fight and at the same time, as part of a strong team, set the course for a successful future," Hitzlsperger said. Having only joined the Bundesliga club from Bayern Munich in August 2017, Reschke, who made a name for himself as a squad planner at Bayer Leverkusen, failed to put together a competitive squad at Stuttgart this season. Despite investing close to €50 million in new players such as former Dortmund midfielder Gonzalo Castro or Manchester City right-back Pablo Maffeo, they are 16th -- in the relegation/promotion-playoff place. Stuttgart have conceded more goals than any other Bundesliga club and, alongside bottom club Nurnberg, have scored the fewest number of goals. Markus Weinzierl, the club's second manager of the season, has lost 10 of his 14 games in charge and remains under pressure ahead of their home game against RB Leipzig next weekend.